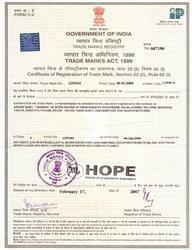 The idea of HOPE (house of progressive engineers) was conceptualized on 20th July 1993 and was converted into a company HOPE on 30th June 2002, after 10 years of experience in Bomb Detection & Disposal field by our Founder & Director. 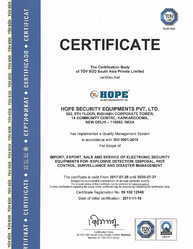 After 10 successful years of HOPE, it was taken over by Hope Security Equipments Private Limited & now its progress is witness to the whole world because we HOPE to move towards “Terror-free World”. 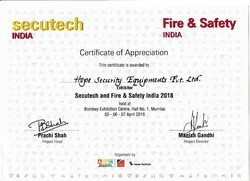 We, Hope Security Equipments Private Limited, an ISO 9001:2015 certified company are one of the leading Manufacturer, Exporter, Wholesaler, and Importer of different kinds of high-quality Security Equipment. 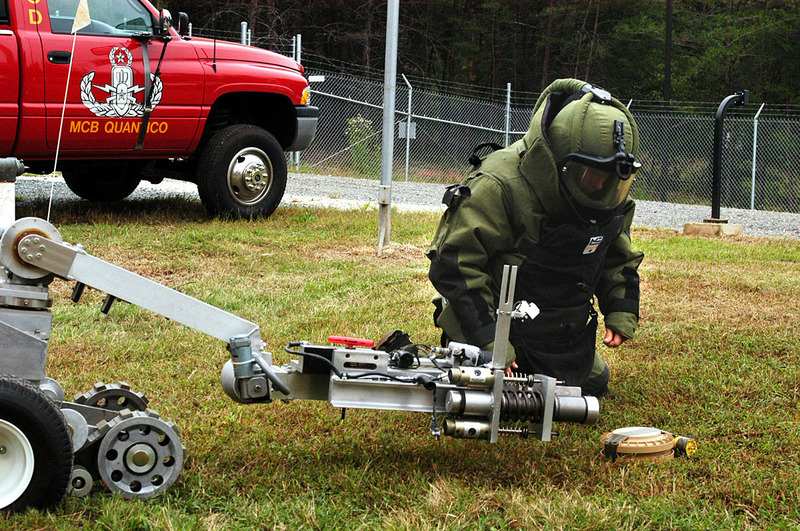 The product range offered by us is inclusive of Metal Detector, various Search Light & Bomb Detection, and Disposal Equipments. At the vendors’ end, these products are manufactured in compliance with the industry set norms by using cutting-edge machinery. Offered by us at reasonable prices, these products are known in the market for their rich attributes such as robust design, longer operational life, impeccable finish and minimum maintenance. Being a quality conscious organization, the best possible quality of the offered product range is never compromised and is attained through various quality assurance checks conducted by our team of skilled and diligent quality controllers. 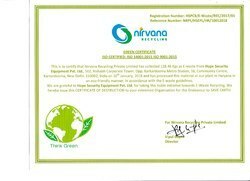 We have been able to gain a commendable position in this domain due to our ethical business practice coupled with our ability to meet the bulk orders within the assured time frame. 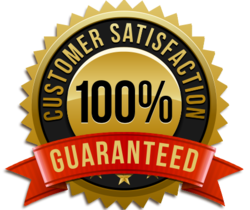 With the aid of our excellent transportation facility, the offered product range is delivered within the assured time frame at the customers’ end. 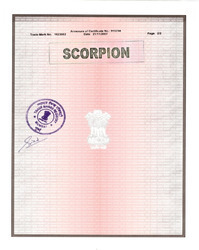 We provide products under our trademark “Scorpion”. 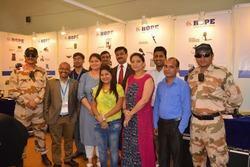 We work with various prestigious end users from MNC’s to Government & Semi-Government Organizations like Military, Paramilitary Forces (BSF, ITBP, CRPF & CISF), Ministry of Defence (MOD), NSG, SPG, Parliament House, Supreme Court, Public Sector Units(PSU’s) like IOCL, NTPC, NPC, ISRO, & Various States Police etc etc. We are currently operating under the expert supervision of our mentor, Mr. Anoop Sahu. 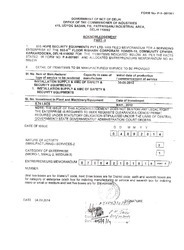 Owing to his excellent management skills, we have been able to gain a huge clientele across the domestic markets. 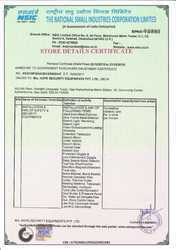 We export our products in South Africa, Europe & Gulf countries and import from USA, Europe & China. 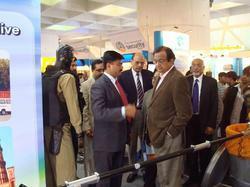 Consistently meeting to fulfill our customer''s expectations for product quality and performance. 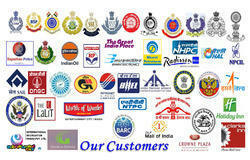 Timely delivery of products and services to meet our customer''s requirements. Continuous improvement of our process and systems. Ensuring our personnel is properly trained so that they are better able to serve our customers. 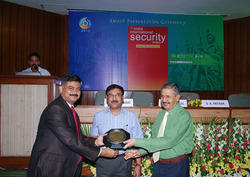 To create awareness of Security/ Safety to each individual for better tomorrow. 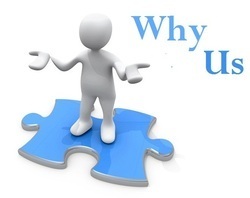 The efficient workforce is appointed by our human resource professional after completely assessing their skills, knowledge and experience, has help us in gaining the trust of our valuable customers. Our team consists of skilled labor, quality controllers, warehousing experts, packaging professionals, procurement agents, logistics professionals and sales & marketing staff. They work in close coordination with each other, in order to avoid any types of hassles in the working environment. To polish and enhance their skills in an effective way, our professionals are trained through seminars and workshops at regular intervals of time. 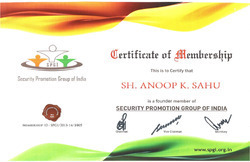 Founder Member & Treasurer of Security Promotion Group of India. We, HOPE Security Equipments (P) Ltd., believe in establishing a long term relationship with our customers by trading them with extremely high quality product range at affordable prices. For ensuring best possible quality, we have established a huge in-house quality testing unit. Our wide and well-connected distribution and excellent transportation facility, has helped us in delivering the offered product range at the customers’ end within the assured time frame. 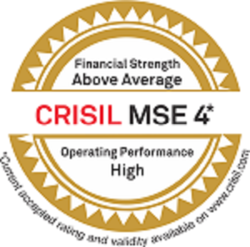 We have been able to gain a remarkable position in this domain owing to our customer-centric approach coupled with our ability to manage bulk orders within the assured time frame.